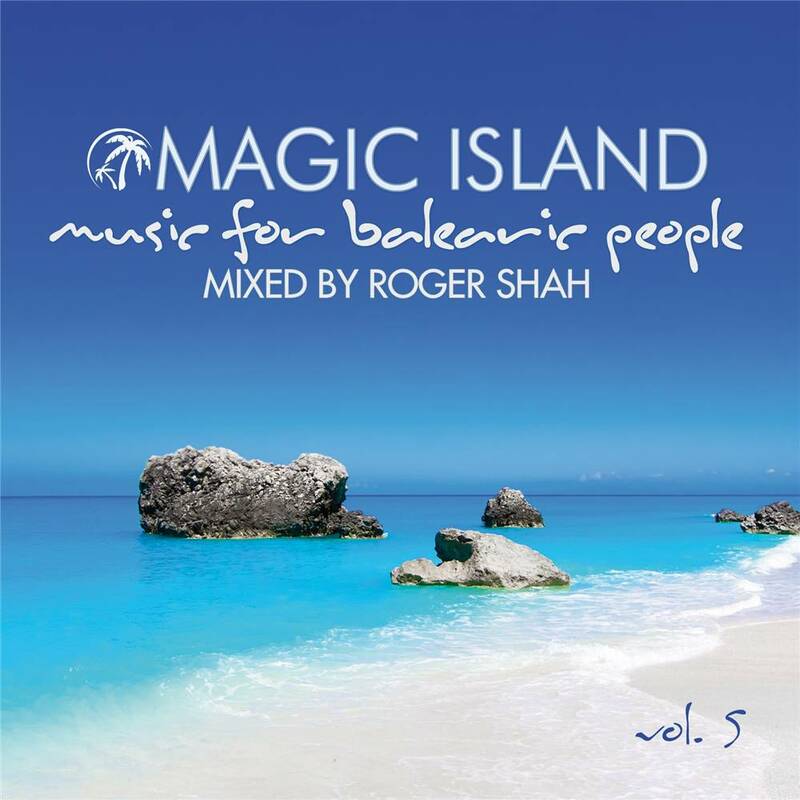 Once again epitomizing to the nth degree his twin sonic psyches, by its mix turns 'Magic Island 5' supplies seaside atmosphere and nitric, beach-bar grooves and latterly synth and vocal driven club elevation. Featuring 30 new tracks, each expounding these ethics in their own way, the album includes a mass of new studio material from Roger himself, as well as many from his best know sobriquets and collaboration projects. In and amongst them is music from High Noon At Salinas, Black Pearl, Global Experience, Sunlounger as well as tracks from Carla Werner, Rocking J, Dennis Sender, PM Attitude and a whole host of others.